The team of experts in our firm, advises all types of companies and societies. Our objective is to make an effective business management, advising on the best opportunities and facilitating compliance with formal obligations, fiscal, labor, accounting or commercial areas. Whatever the size of the company, will manage all its areas. Especially for small companies that may not have specialized in taxation or accounting staff, you may want to outsource these services. But medium and large companies can also count on us, because the procedures are more complex and delegating certain functions that are not strategic, can devote himself to the core business of the company. 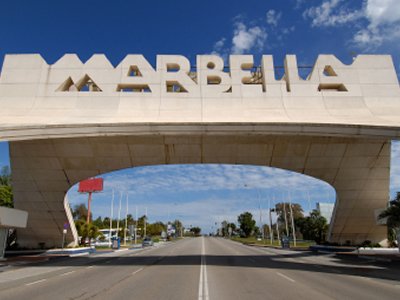 Count on us, too, to make a new business plan if your company is not emerging in Marbella.